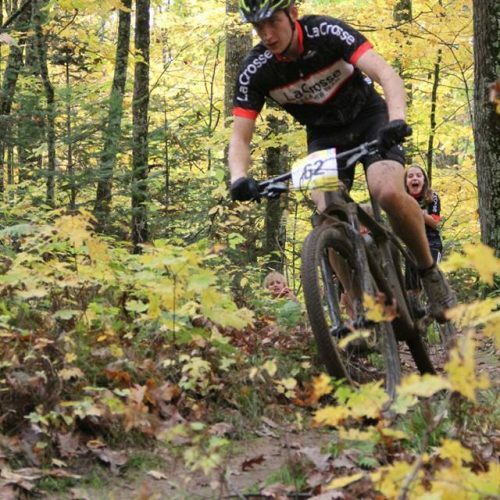 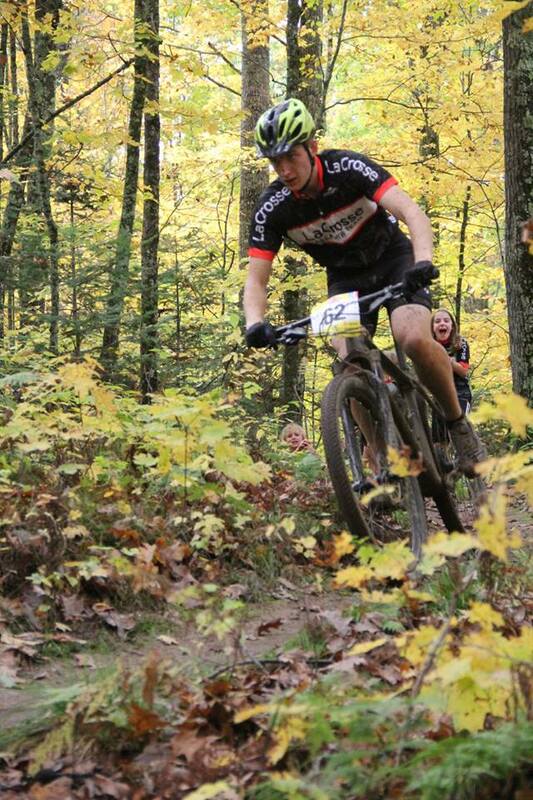 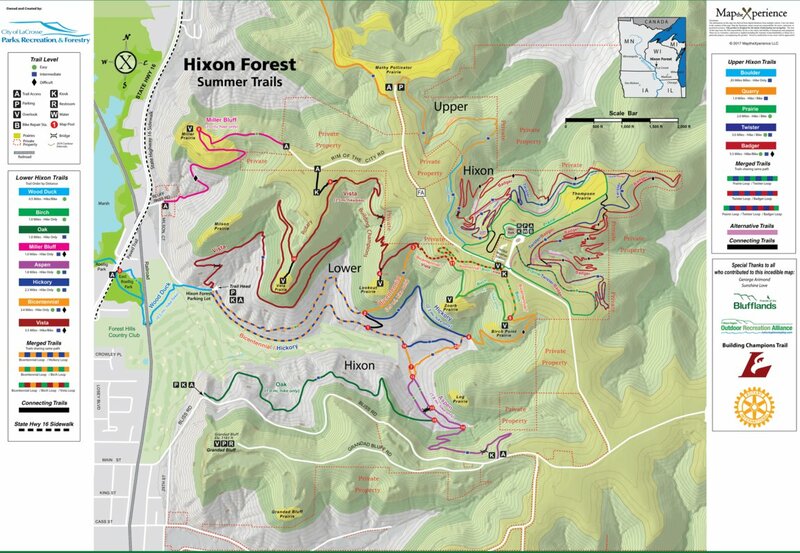 Hixon Forest is 850 acres of forested land in La Crosse with 34 miles of trails. 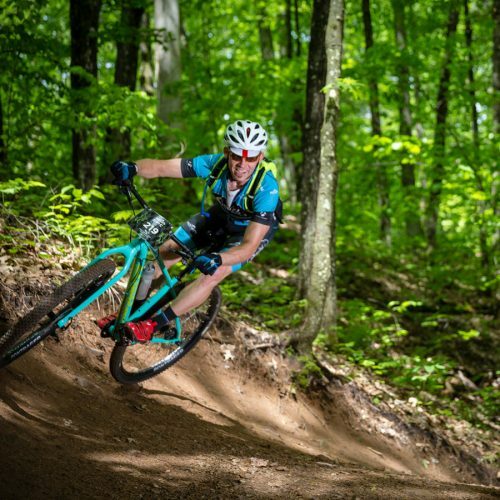 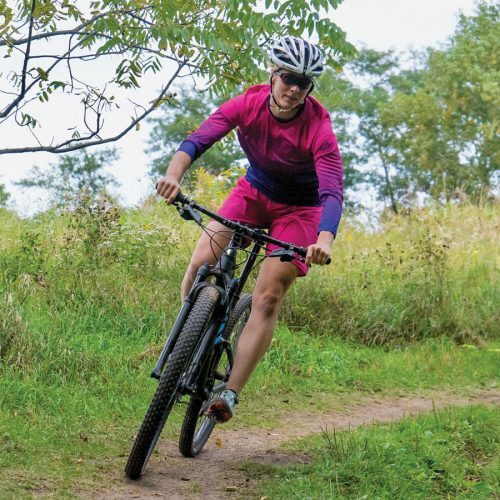 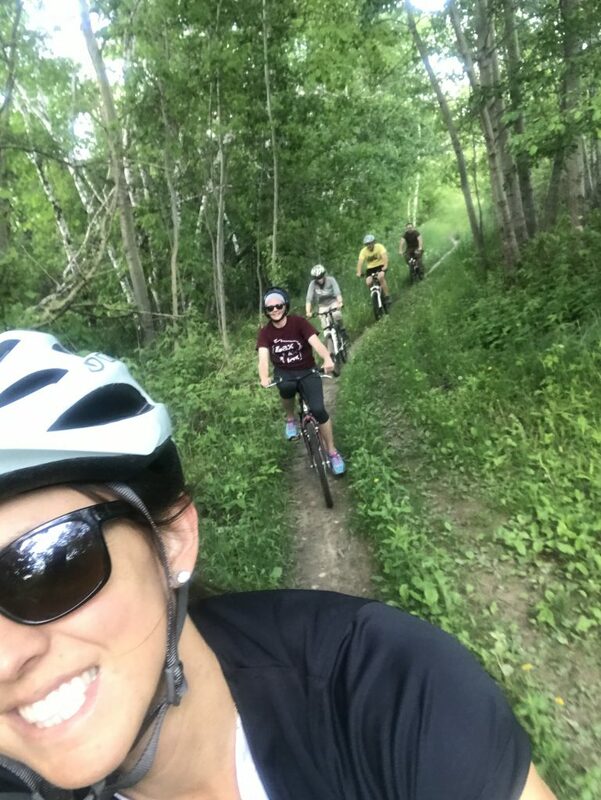 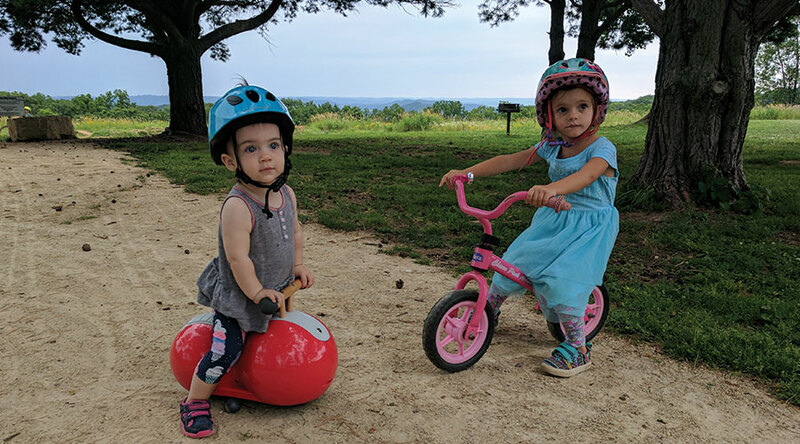 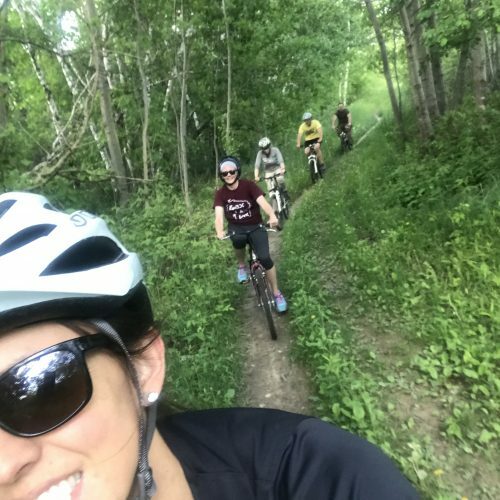 The recreational area is split into two main sections: Upper Hixon, which has 9 miles of mountain biking trails, a pump track and a 10 acre planted prairie; and Lower Hixon, which has 3.5 miles of shared use (hike/bike) trails and 11 miles of looping (hike only) trails. 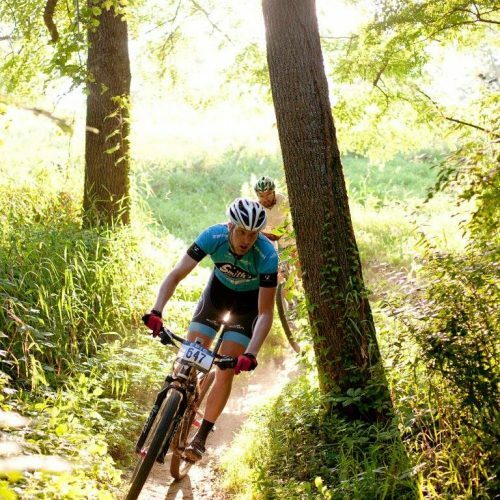 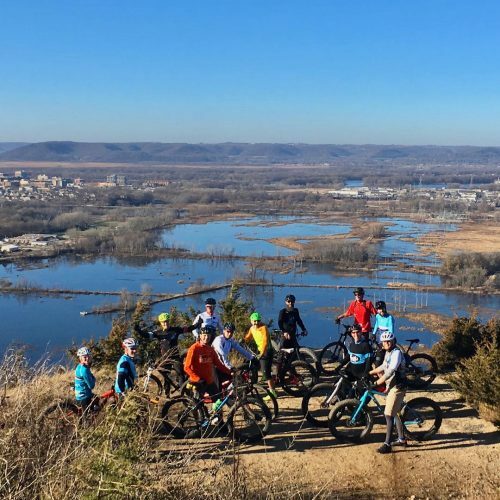 Levis/Trow Mounds provide more than 24 miles of designated single track off-road bicycle trails and an additional 15 miles of cross-country ski trails. 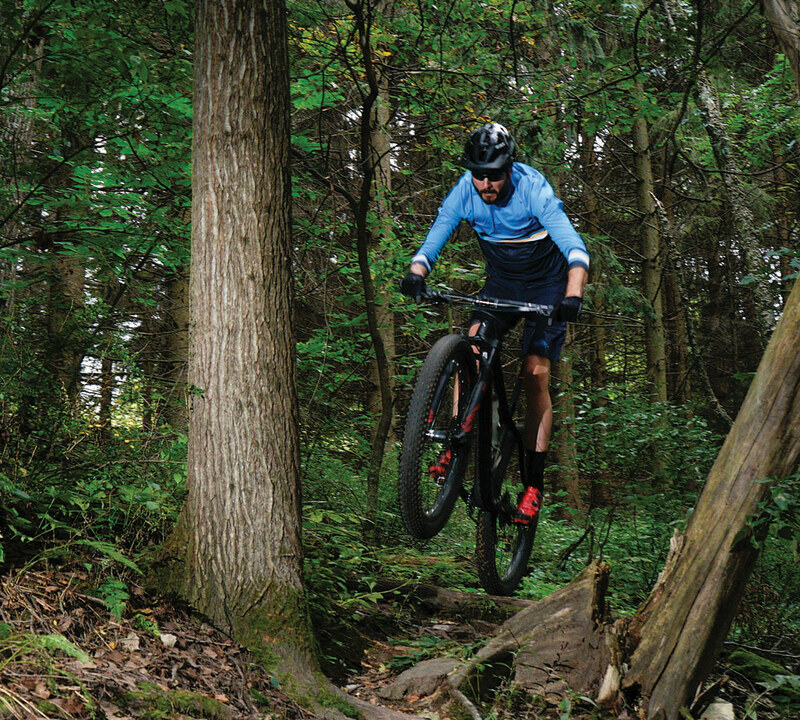 Levis even provides winter biking opportunities for the fat-tire enthusiasts! 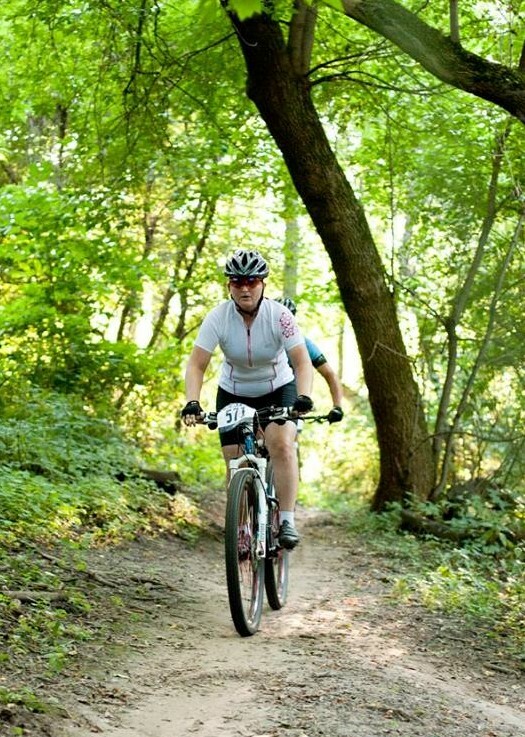 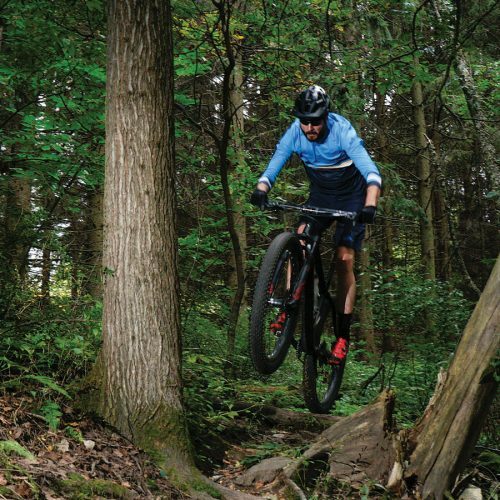 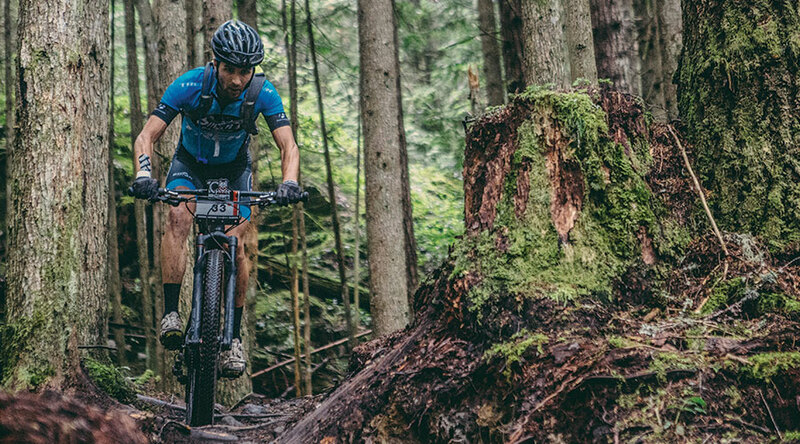 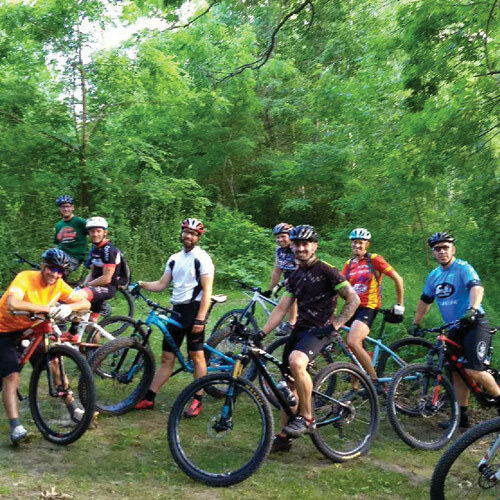 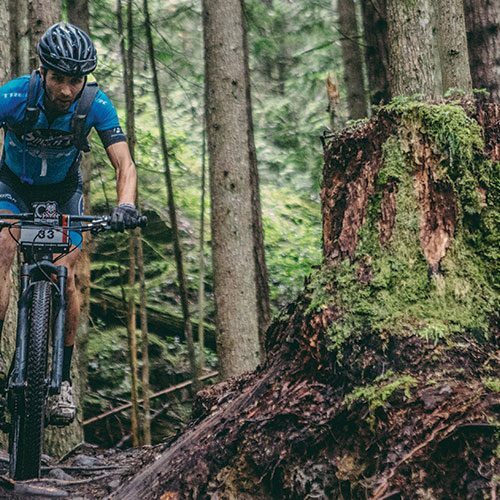 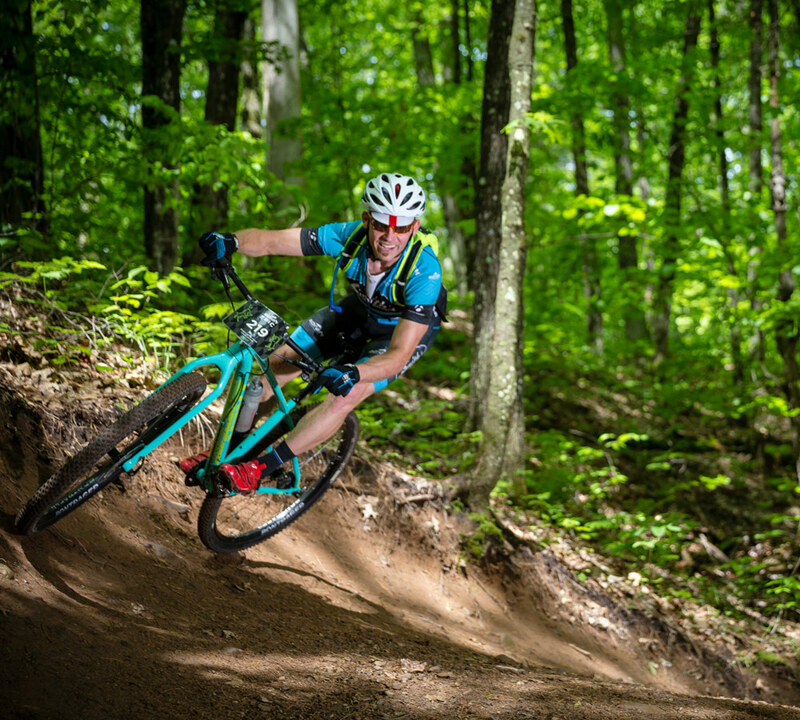 Entirely located on county forestlands, Levis/Trow Mounds provides diverse riding conditions ranging from easy to very difficult trail loops. 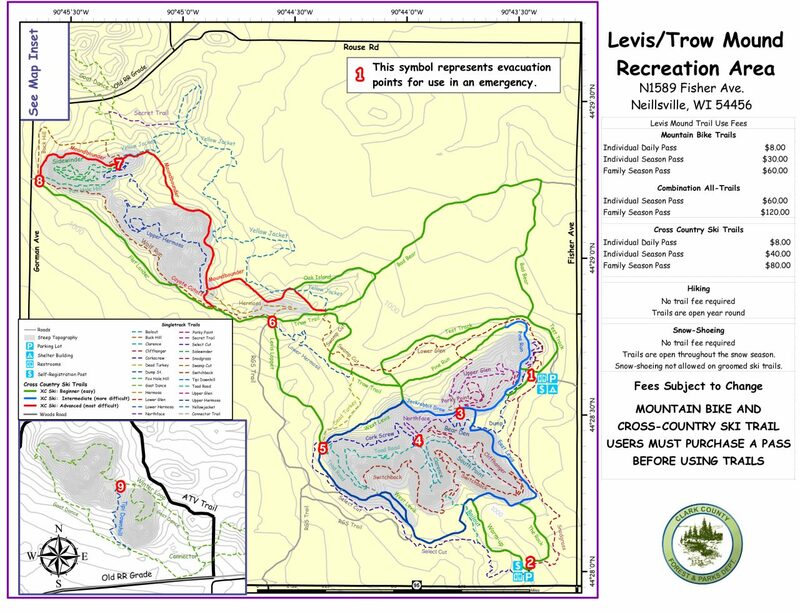 Volunteer assistance on maintaining and developing Levis/Trow Mounds continues to be an important part of the trail system. 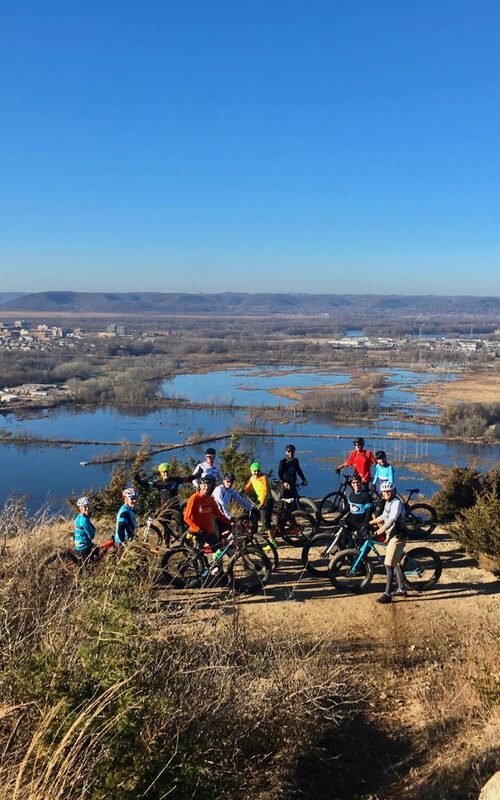 Holzinger Lodge is tucked in the beautiful rolling hills on the South edge of Winona, overlooking West Lake Winona. 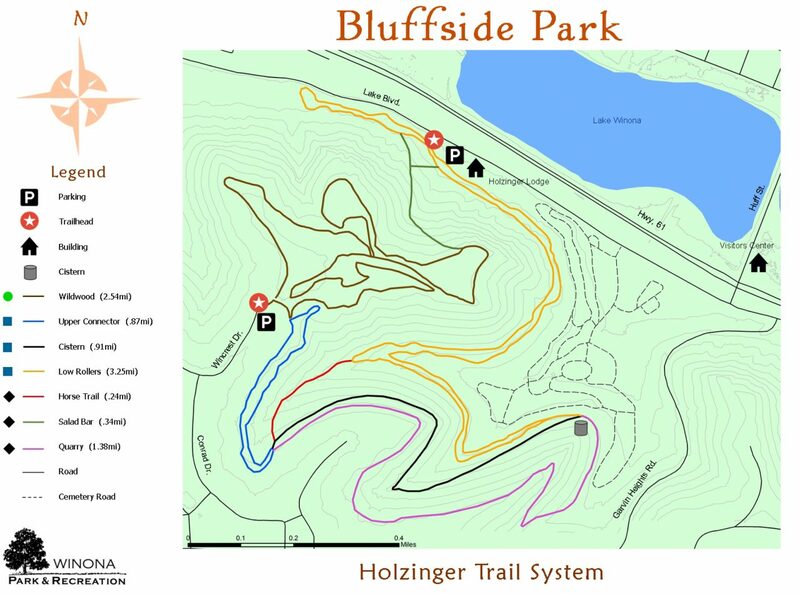 The lodge is adjacent to the Bluff Side Park, biking & hiking trail system. 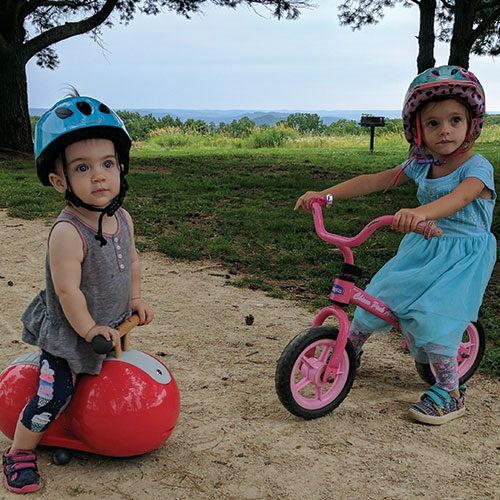 Sidie Hollow is a beautiful park! 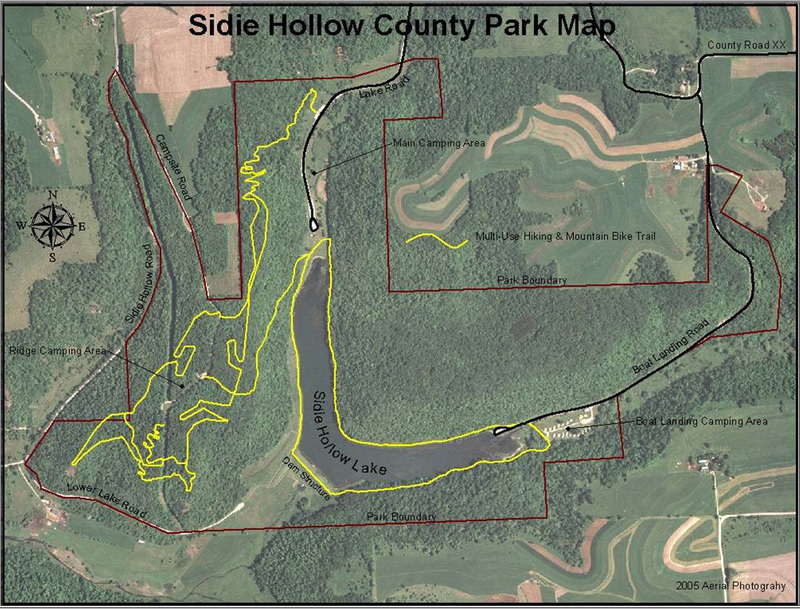 With 521 acres, 74 campsites, 2 picnic shelters, a 38 acre lake, two clear and cold water trout streams, fishing piers, a boat launch, nearly 10 miles of multi-use hiking and mountain bike trails and two playground areas, Sidie Hollow has proven to be a recreation destination for residents and visitors of Vernon County. 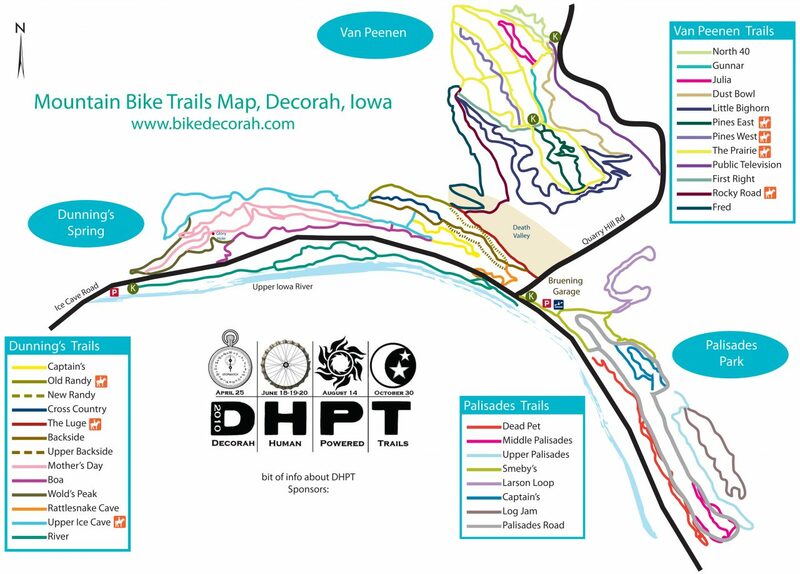 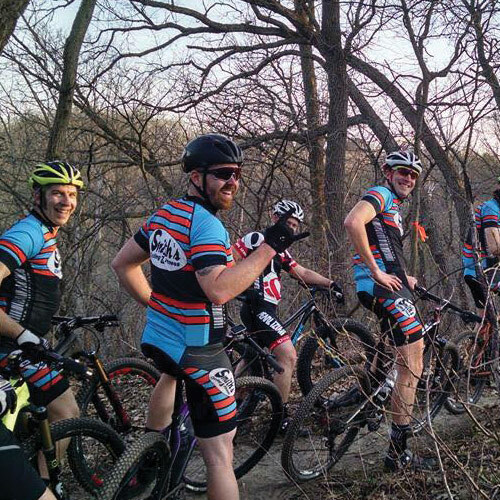 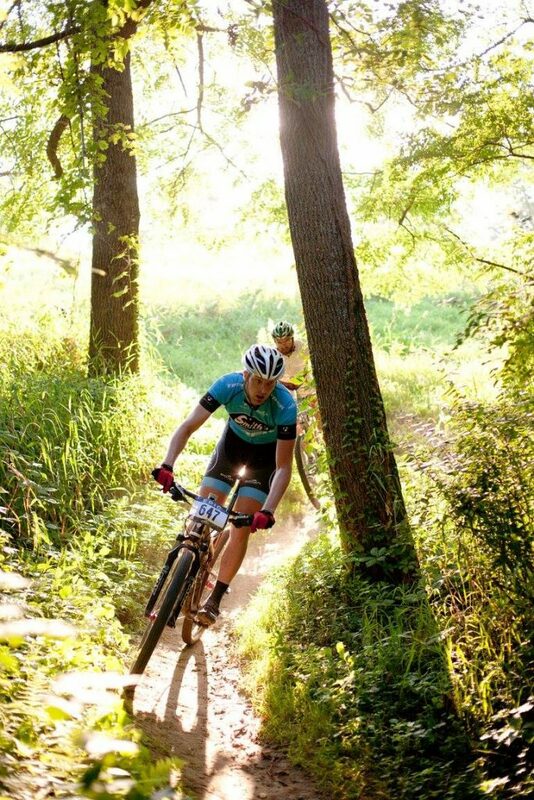 If you’re up for more of a challenge, Decorah offers some of the best mountain biking trails in all of the Midwest. 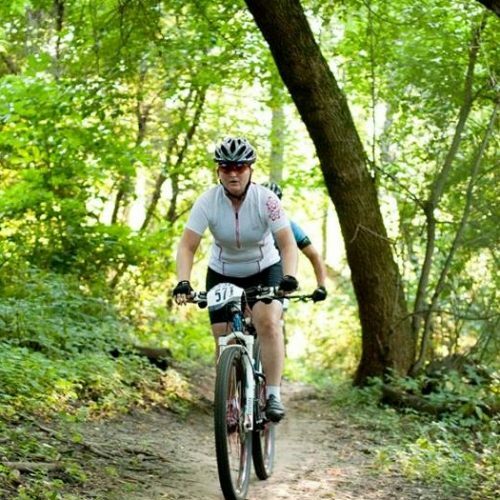 Numerous events and races are held here each year and a dedicated group of volunteers maintains the entire trail system, totaling more than 18 miles! 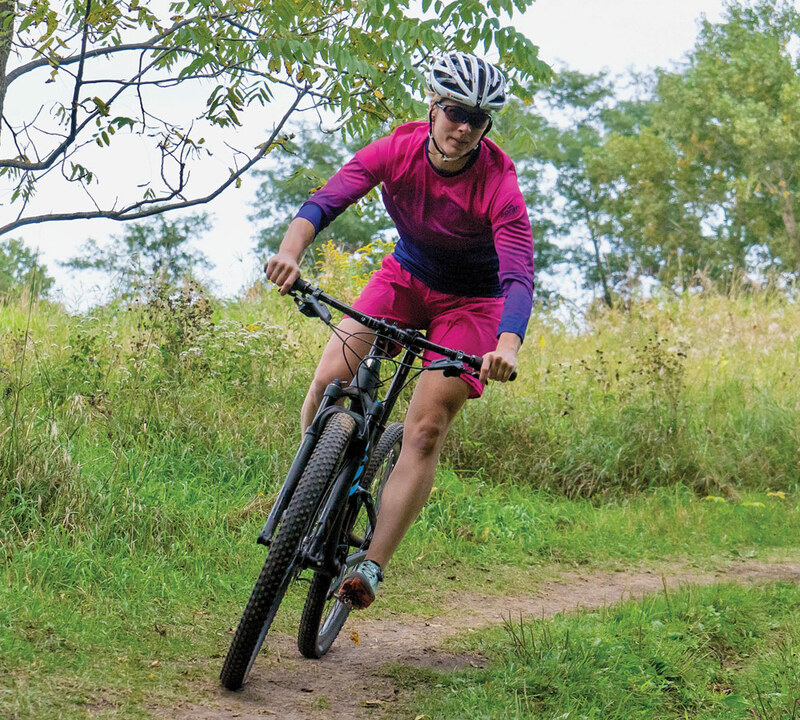 The trails are open to bikers, hikers, cross country skiers and a few sections are open for horses.